To join recruitment and be a part of your country’s military force is often done out of a sense of duty, pride, and honor. After all, you would want to protect your nation’s sovereignty to the best of your abilities, and the best way to contribute would be to join the military. Alas for many veterans, the end of one’s military career is often an event that leaves one hanging, with no support structure in place for a transition into civilian life. This can be incredibly sudden and damaging for these veterans, who often have developed mental illnesses such as PTSD and depression, on top of a smorgasbord of other issues. The result? Veterans struggle to reintegrate into civilian life, and often end up living below the poverty line. 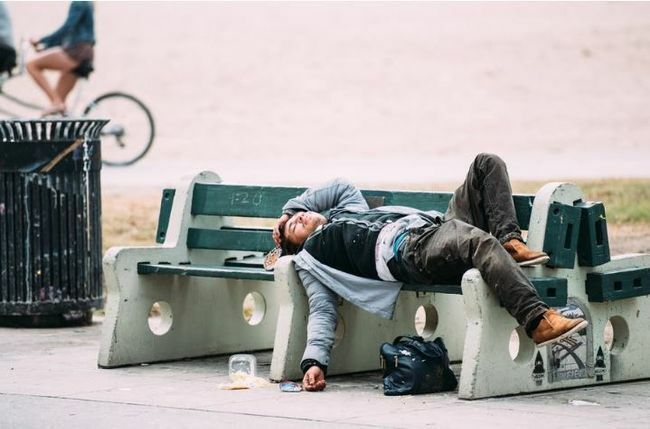 There are easily well over 65,000 veterans across the nation that are now homeless and almost a million veterans struggling with poverty – and the number is predicted to only continue rising. Considering that these people have placed their lives in harm’s way in the defense of their country, they certainly deserve more support than they are getting. Alas, the reality is this isn’t often the case. Enter the Clara White Mission. Established over a hundred years ago in 1904 by Dr Eartha White, the Florida-based nonprofit organisation was named after Dr Eartha White’s mother, who was a slave that had unofficially started the movement to help people in her own backyard. After taking over the reins, Dr Eartha White then turned her mother’s legacy into a humanitarian organisation that is renown for helping the poor and needy, including homeless veterans. 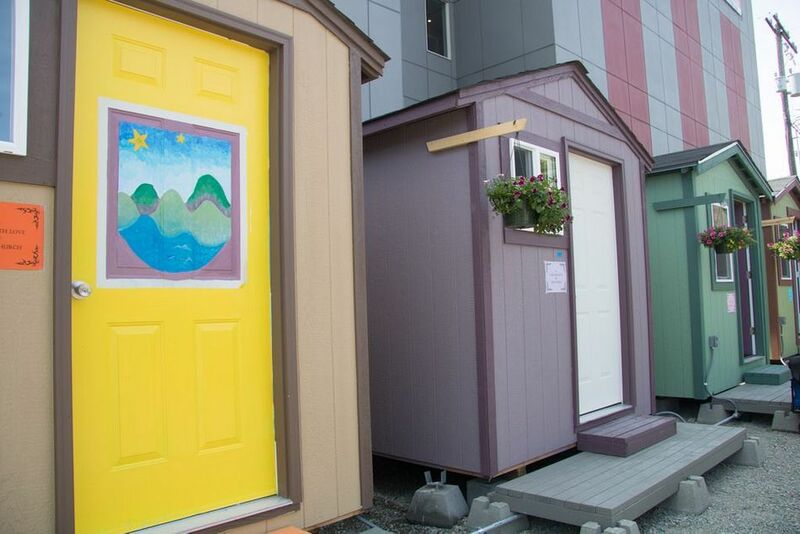 In a bid to help kickstart the creation of the much-needed social support structure for veterans, the Mission is now planning to add to its venerable list of social programs the creation of tiny homes. 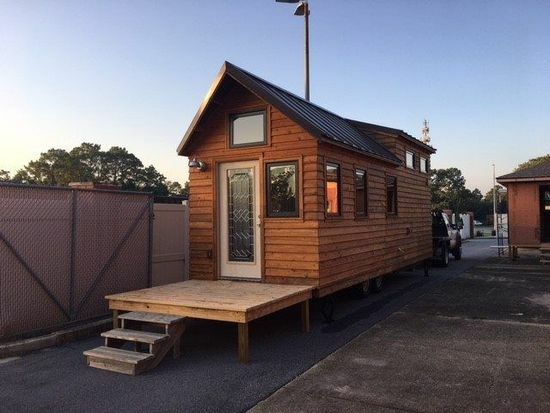 With the help of the U.S. Green Building Council of Florida and Eco Relics, the plan is to construct eco-friendly small houses whose total footprint falls under 200 square feet. 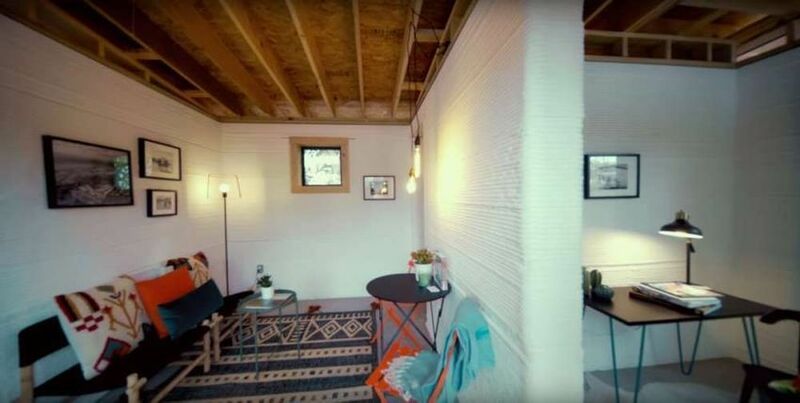 It is hoped that not only these homes will be green, but veterans will also be able to learn how to build these homes themselves, and then later teach other fellow veterans as well. 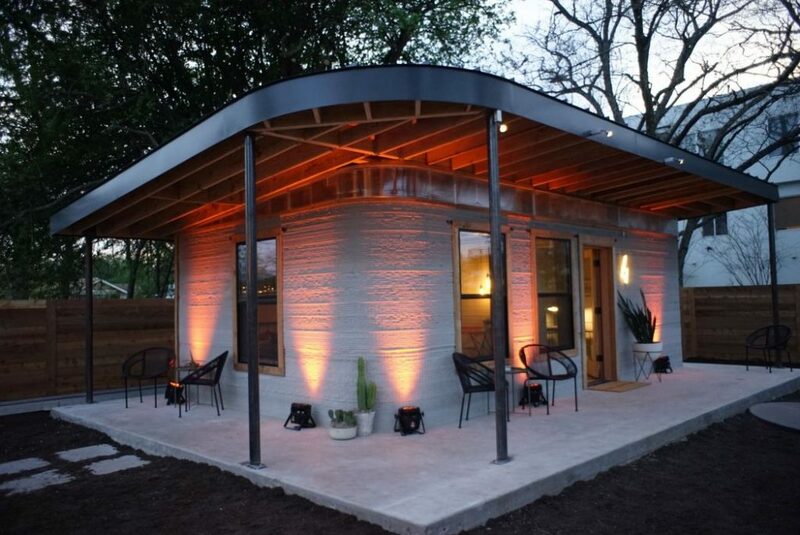 In addition to that, several designs will only take about a day to be fully 3D-printed by a robot. These houses will be situated in the LaVilla neighborhood in Jacksonville, on a street that is just across the Mission’s headquarters. While the nonprofit organisation has yet to obtain ownership of all the land it plans to build on, it is expected that with the organisation’s well-known history, it should not be a difficult task. Rather, the current focus is on securing funding for construction. 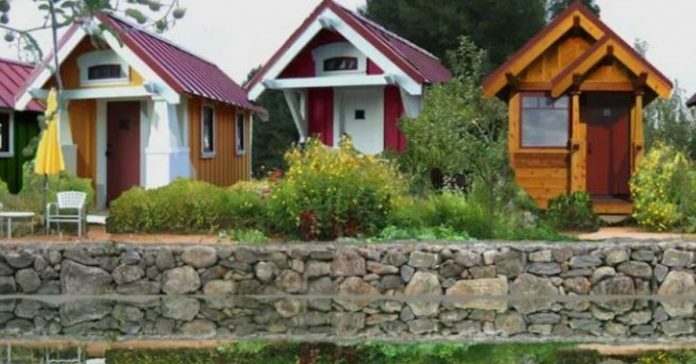 As of present, the Clara White Mission is hoping to find sponsors for the tiny homes, at about $10,000 per building. 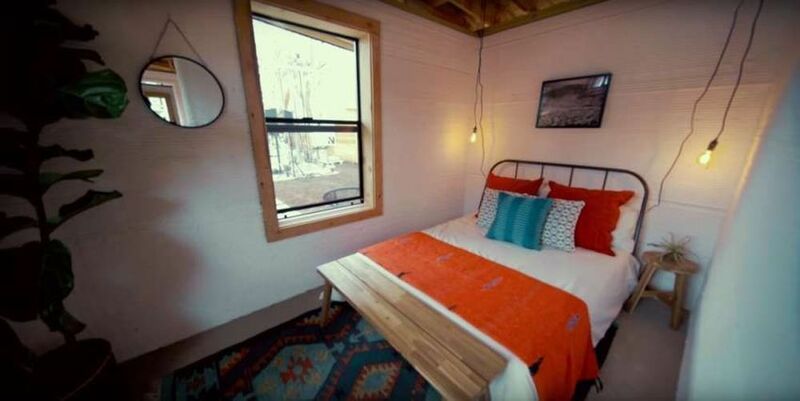 The company behind the construction is, however, hoping to reduce that amount to about $4,000 to make it easier for those who are unable to pay for decent housing.